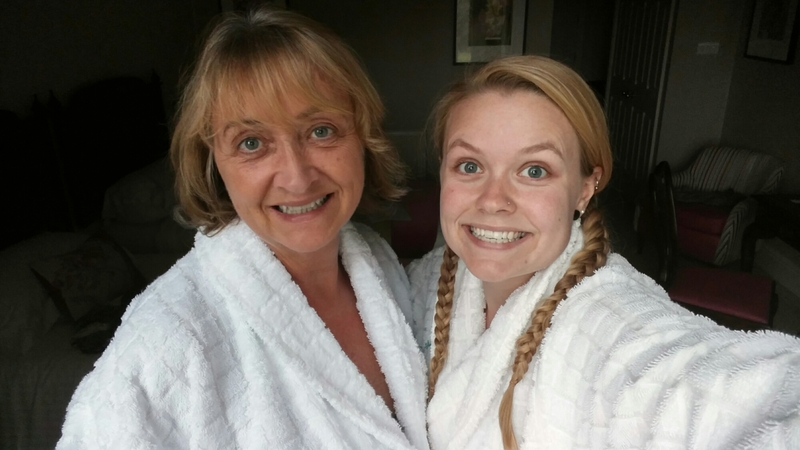 I’m at Ragdale Hall Thermal Spa with my mum today, until Monday! It’s the most relaxing place in the world. Day 1 and I’m already melting away in my lovely fluffy robe after spending the afternoon in various pools and steam rooms. This is the life!